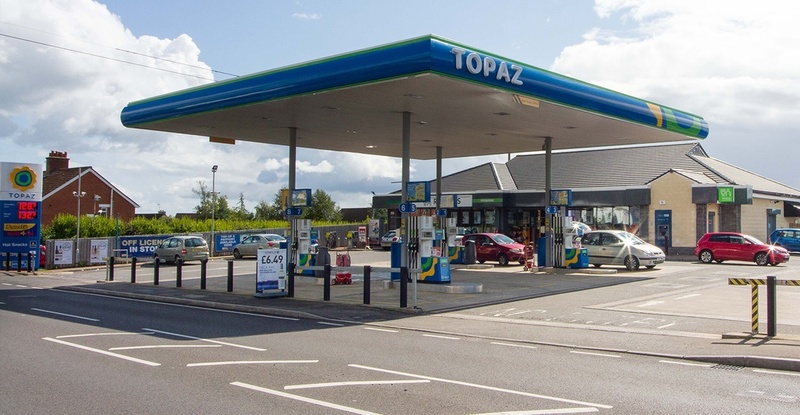 Redevelopment of an existing petrol filling station and supermarket to provide a new 8000sq/ft two storey building which includes 3500sq/ft of retail along with ancillary, stores and offices. A new modern four square pump island layout was provided on site with on site carparking. To create the second storey the site was excavated down to form lower basement level which houses the general offices, staff accommodation and store. 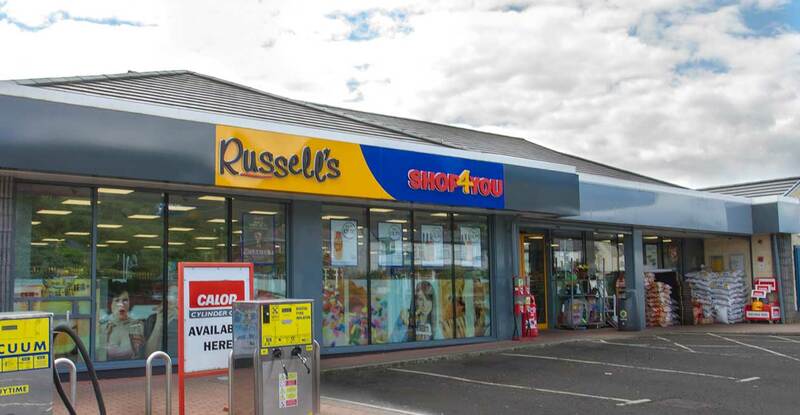 Redevelopment of an existing petrol filling station and supermarket to provide a new 8000sq/ft two storey building which includes 3500sq/ft of retail along with ancillary, stores and offices. 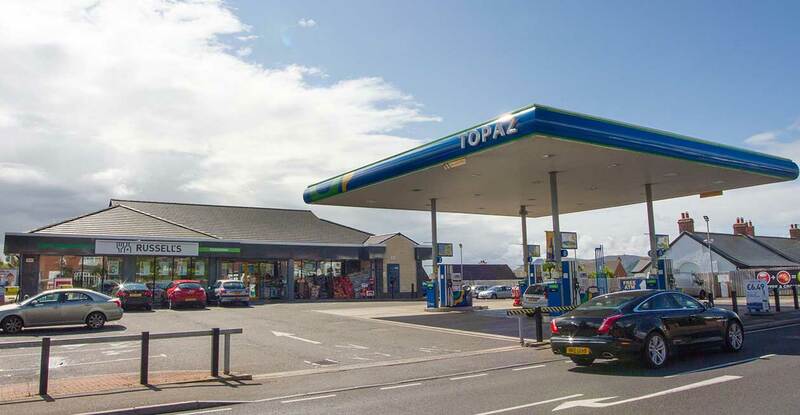 A new modern four square pump island layout was provided on site with on site carparking. To create the second storey the site was excavated down to forma lower basement level which houses the general offices, staff accommodation and store.